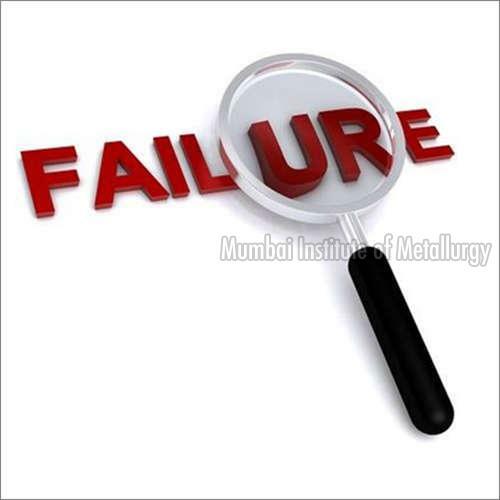 The organization with its vast experience in Failure analysis has expertise to identify causes for failure of machinery/components and provide remedial solutions to prevent recurrence of failures. The solutions include material selection, design modifications maintenance plus operational practices. Also with Such studies, we help organizations to make warranty claims wherever manufacturing faults/ service faults are identified as failure cause for components / equipment.